Trick Or Treat! Van Rental or Car Rental! Happy Halloween! McCurry Van and Car Rental has a few new treats as we continue cruising our way through the Holiday months. Halloween is here and our trick or treaters will be out in mass tonight. Do you have a large group of kids you are trying to take to that neighborhood that is famous for its massive candy haul's or haunted house? Do you and your friends have a list of Halloween costume parties to attend and need easy transportation or carpooling? McCurry Van and Car Rental has the car rental or van rental solution for you! Our 10 people 12 people and 15 people passenger vans are all great for loading up your trick or treaters and collecting all the candy and treats they can carry and safely and easily! Load them up, and follow them street by street! If you have parties lined up and you dont want to have 10 cars out on the road? Rent one of our vehicles to carpool around and hit all the hot spots and show off your Halloween costumes! Holiday season means lots of traveling, save your vehicles from the extra wear and tear and mileage by using one of our car rentals or van rentals and make you family travels for the Holidays as easy as possible. All of our car rentals, SUV rentals, Suburban rentals, 10 people passenger van, 12 people passenger van, 15 people passenger van, and Sprinter van rentals are low mileage and newer models. 2017 Corollas for our car rental and intermediate car rental, 2016 Nissan Rogue Rental cover our Compact SUV rentals, 2012 2015 Chevrolet Suburbans and GMC Denalis supply our SUV rentals, and our Ford Transit 12 passenger and 15 passenger vans are 2015-2017 model years and our Mercedes Benz 12 passenger Sprinter Van Rental are model year 2016. 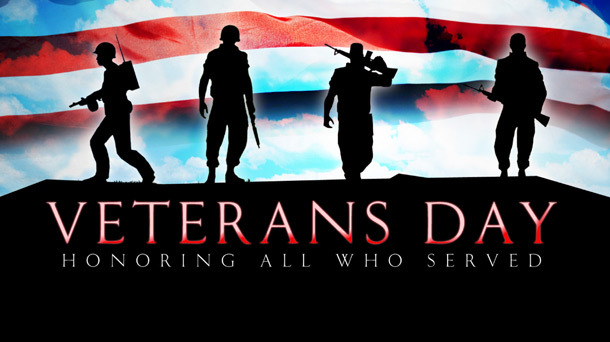 Let us take are of your Holiday transportation and travels! Happy Football Season from McCurry Van and Car Rental! We are blessed to have another week upon us and this is an extra special week for us in the South. If you are in Huntsville, AL you most likely know already that the college football season is officially underway! We had a couple of good games this weekend and they even played one in Sydney, Australia! But if we are being serious the real football season starts this Saturday when both Alabama and Auburn kick off for the first time this season. If you are planning on going to the game, or especially if you have a large group going to the game, you should seriously consider one of our great passenger van rentals or sprinter van rentals! If you are taking your family and just need a great tailgate vehicle, look into our Suburban rentals, or Minivan rentals. There are only a few things better then going to the big game with your friends and family and we can help you do that in style and comfort. If you are watching the game at home, and have a church event on Sunday, check our sprinter van rentals to get you where you need to go. 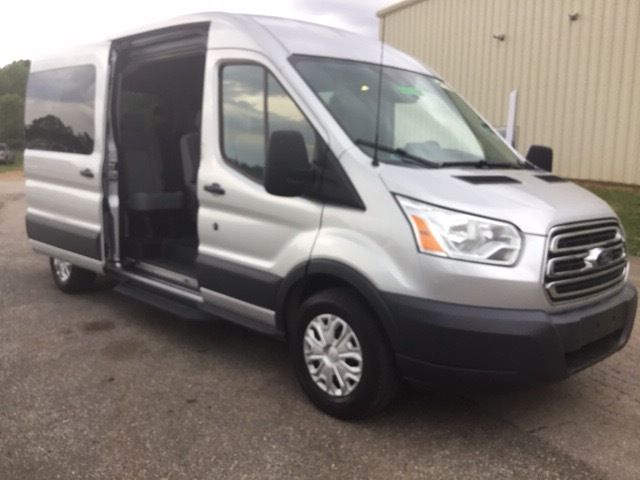 Driving from Huntsville, AL to Atlanta or Auburn this weekend will be a breeze in one of our top of the line Mercedes Sprinter Vans, or in our super comfortable Ford Transit 12 passenger and 15 passenger van rentals. Wherever you need to go and whatever team you root for, take your friends and family with you and do it in style and comfort, and for a great price. Visit us at www.McCurryRentals.com to book your passenger van or car rental today. New Passenger Van Rentals In Our Fleet! 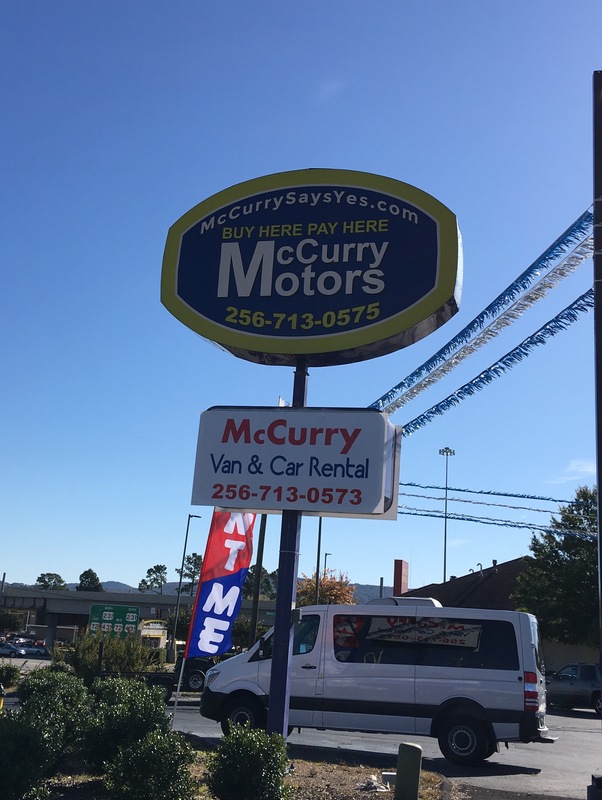 We have added a couple of new pieces of inventory to our Van Rental fleet at McCurry Van and Car Rental in Huntsville, Alabama! Some of our new inventory pieces include a 10 passenger Chevrolet express passenger van, a 2016 Nissan Rogue, and another nice and new 2016 Mercedes Sprinter Van (12 passenger). The Chevrolet Express is a 10 passenger van, it has 11 seatbelts, but most comfortably can carry 10 adult passengers. The Nissan Rogue is a smaller gas saver vehicle that comfortable holds up to 5 adult passengers is great for any road trip or situation where you would like to easily, comfortably and affordably transport 4-5 people. The Mercedes Sprinter Vans are our must luxurious passenger vans. Holding up to 12 adults comfortably, the Mercedes Sprinter Van is a great van rental. Contact us at McCurry Van and Car Rental, 256 230 0232 www.McCurryRentals.com and let us set up your next van rental today!